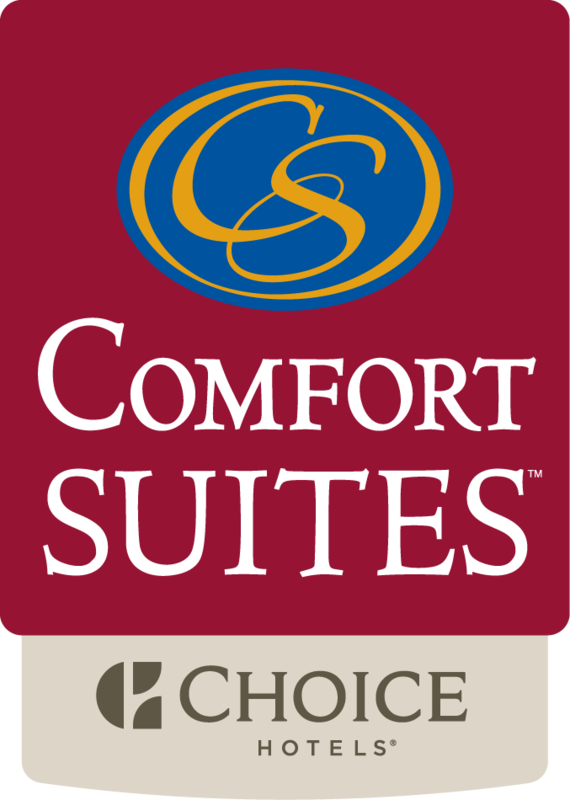 Comfort Suites New Braunfels welcomes motor coach tours and other groups throughout the year. Our staff sincerely enjoys providing group lodging and Southern hospitality. Group lodging rates, a welcome reception for tour members,parking for motor coaches, spacious rooms, Homemade cookies upon check-in, a convenient location between Austin & San Antonio, an outdoor pool with hot tub, fitness center, complimentary deluxe hot breakfast (includes items such as eggs, sausage, biscuits, waffles, pastries & much more! ), and pre-key check-in. At Comfort Suites New Braunfels, we're committed to helping bus tour members travel with ease. You won't find more enthusiastic, dedicated professionals anywhere in the hospitality industry.